Held in conjunction with the annual summer concert series, the art show celebrates the intrinsic value and beauty of nature through art. 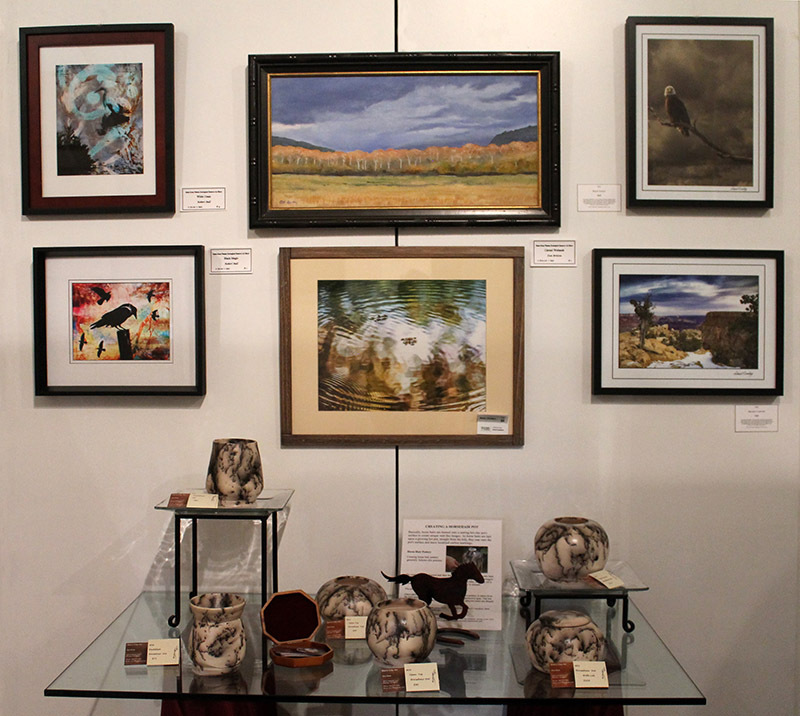 Featuring local artists, the event showcases a wide range of media from oil, pastel, watercolor, bronze, and stone sculptures, wall hangings, metal designs and photography. Participating artists donate 30% of each purchase to support the children’s environmental education programs at the Reserve and in Southwest Riverside County. Created by Naturalist and Reserve Interpreter Rob Hicks, the art show has become one of the most popular, organic, and genuine art events in our community.